This Rotolight kit gives you even more creative power with all its accessories helping you create even more breathtaking images. What return options are available? 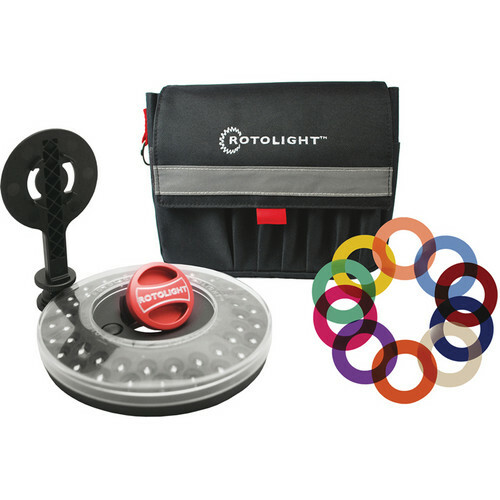 The Rotolight RL48 Creative Color Kit V2 combines a Rotolight light, stand, filter kit, and belt pouch into a compact lighting solution weighing less than 455g. 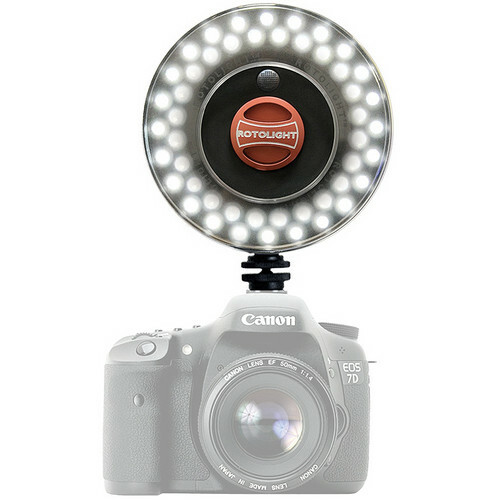 The main feature is the Rotolight RL48-B LED RingLight Stealth Edition. It sports 48 ultra-bright Grade-A LEDs with an 80W equivalent. It can be attached to camcorders and DSLRs for 4 hours of light without causing shadows or red-eye. Weather-resistant, weighing 170g, and powered by 3x AA batteries, it can be set up and fully functional within 3 seconds. Batteries are not included.